Save money, improve deliveries, reduce pollution and traffic. How? Through deliverBEST. We have teamed up with deliverBEST to provide you with the web-based diagnostic tool that uses your business’s unique attributes to provide relevant, practical and proven solutions that make deliveries to your business more efficient. It saves you time and money while improving local air quality. 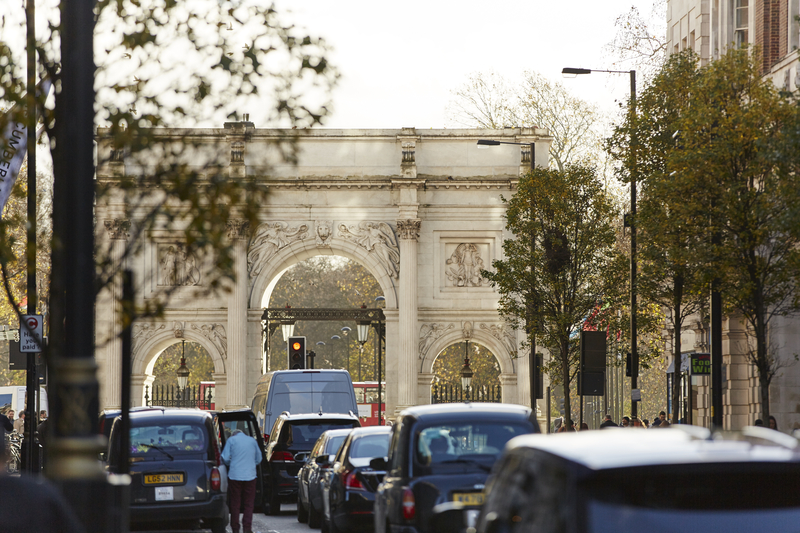 Use of the deliverBEST tool and the business support service is free through your involvement with Marble Arch London BID. Every Londoner has a role to play in improving air quality, including businesses that create demand for the freight and deliveries which contribute over a third of London’s road transport pollution. 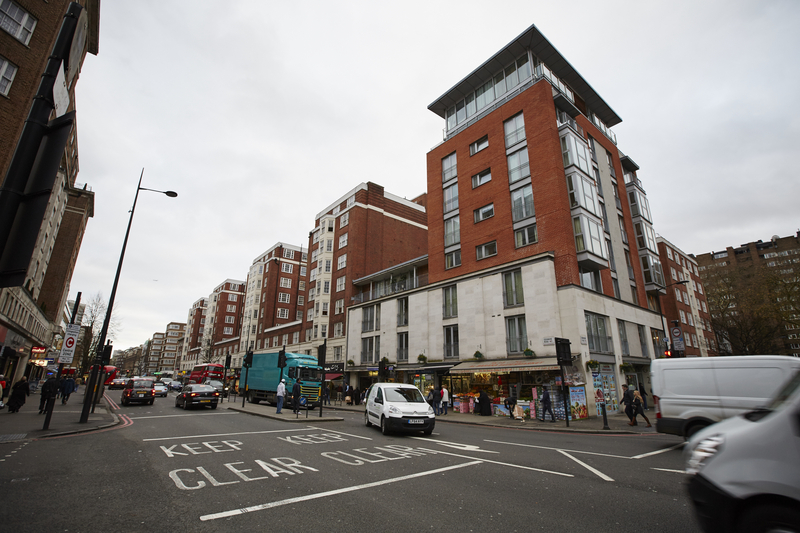 A large proportion of traffic on Edgware Road comprises delivery vehicles, supplying shops with the goods that we want to buy, internet shopping deliveries and office supplies. We can all contribute to alleviating traffic levels, improving our own air quality and providing a safer environment for businesses and visitors to the area – whilst saving money at the same time. Although we’re sure you’ll want to, there’s no obligation to act on any of the recommendations. If you want, deliverBEST is able to help answer your questions and support you to implement any changes. Get in touch.